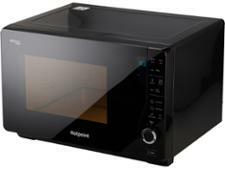 Hotpoint MWH26321MB microwave review - Which? 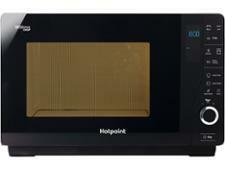 The Hotpoint MWH 26321 MB flatbed microwave doesn't have a turntable, so there's more room to fit larger dishes inside. 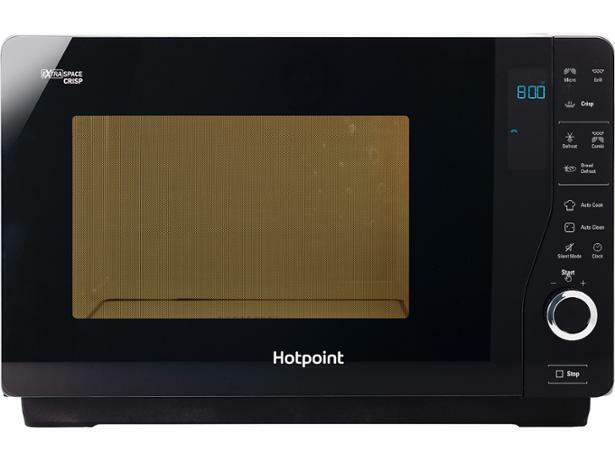 The special 'crisp' function combines the grill and microwave with the dedicated baking pan to help you achieve crispy pizzas and golden roasts. 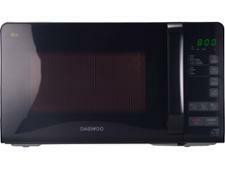 But did this microwave sail through our tests? 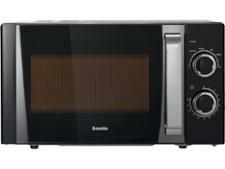 Read our full review to find out how it did.